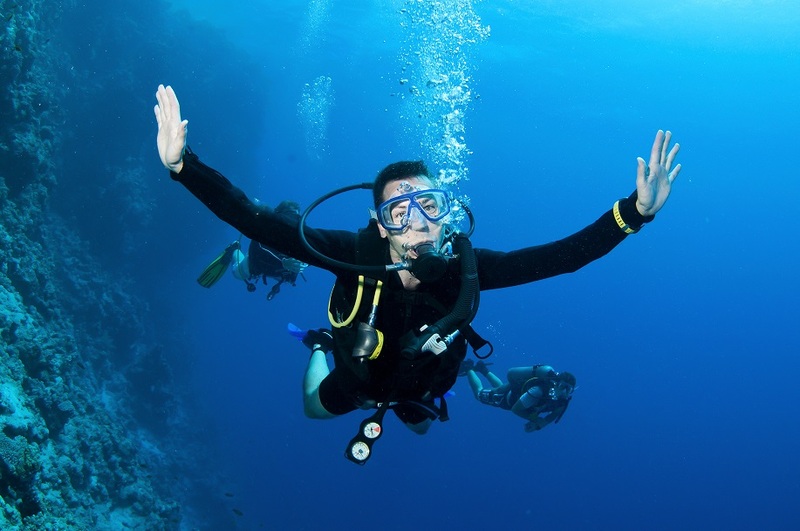 PADI Open Water certification is the perfect balance between safety, fun and independence. Course price includes the PADI certification, equipment hire, insurance, 5 confined water sessions, 4 Open Water Sessions. Theory sessions and quizzes can be completed either with us or completed through e-Learning prior to your vacation. Our PADI pro instructors will guide you step by step to ensure you learn to dive by diving, with full hands on in water experience. Successful completion of this program gains you license for life and allow you to dive to a max depth of 18m, must dive with another certified buddy.